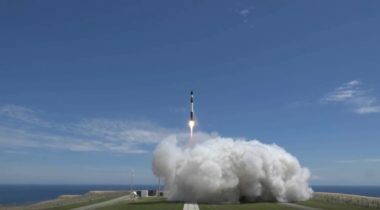 At the 35th Space Symposium here, Rocket Lab unveiled Photon, a smallsat based on the kick stage the company uses on its Electron rocket. 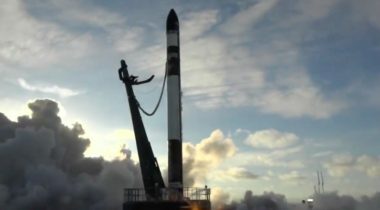 Days after Rocket Lab launched a payload for one U.S. military agency, the company announced its next mission will place three technology demonstration satellites into orbit for the U.S. Air Force. 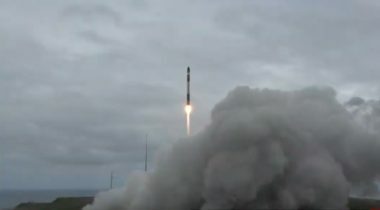 A Rocket Lab Electron rocket successfully launched a group of cubesats Dec. 16 on a mission funded by NASA as the company looks ahead to more frequent launches in the next year. 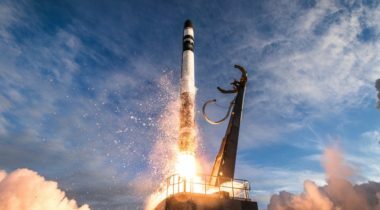 Rocket Lab, the small launch vehicle developer that recently performed its first commercial launch, has raised an additional $140 million to fund expansion of its launch activities and research projects. 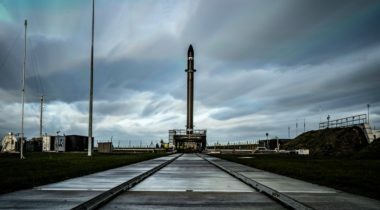 Rocket Lab successfully launched its Electron rocket Nov. 10 on a long-delayed first commercial mission for the small launch vehicle. 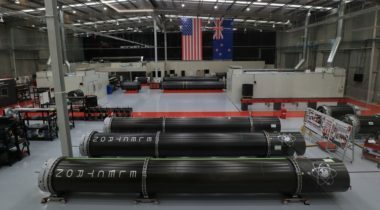 Rocket Lab said Oct. 30 it plans to perform a long-delayed launch of an Electron rocket carrying several small satellites during a mid-November launch window, as the company seeks to ramp up its launch activity. 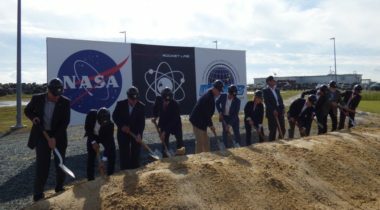 Small launch vehicle company Rocket Lab announced Oct. 17 that it will build its second launch pad, and first in the United States, at Wallops Island in Virginia. 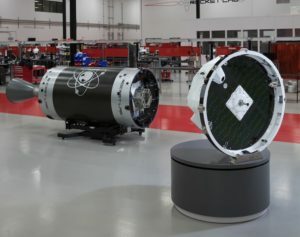 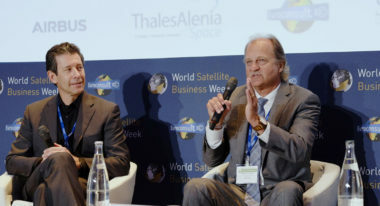 Kleos Space, a company developing a constellation of satellites for radiofrequency geolocation work, will launch its first satellites in 2019 with Rocket Lab under a deal announced Sept. 19. 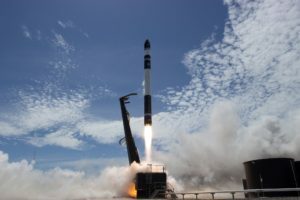 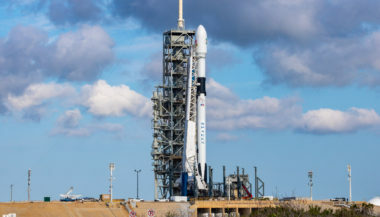 The small launch vehicle industry, flush with startups, will likely see a shakeout in the next one to three years with a handful of companies emerging, according to executives of two such ventures.